Atty. Tony La Vina continues to advocate for hope in our country. 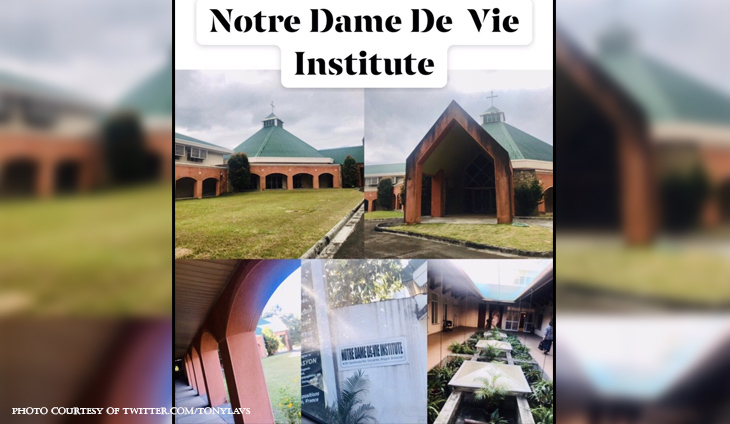 The abogado has recently shared that he delivered a national briefing to the members of Notre Dame De Vie Institute. La Vina said that he patterned it after his talk from the UST Seminary and the PPCRV. The abogado emphasized once again the future of the Philippines will be saved by its young people. The support we all need in our lives!